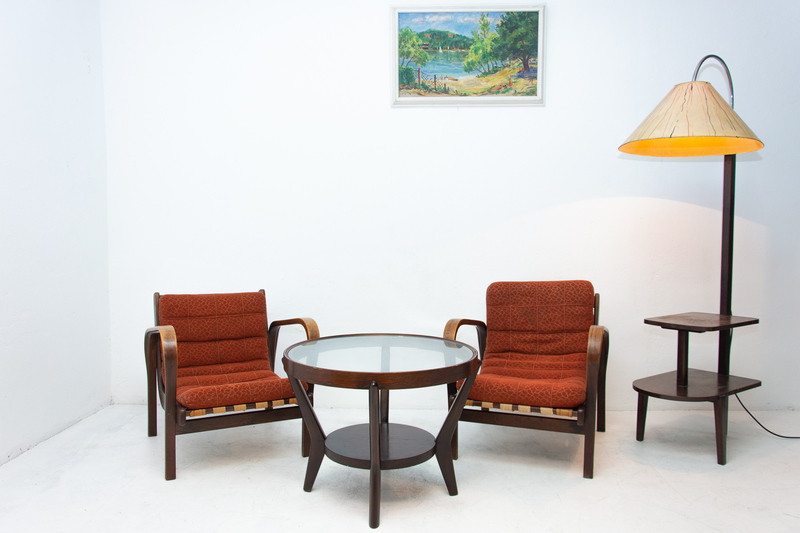 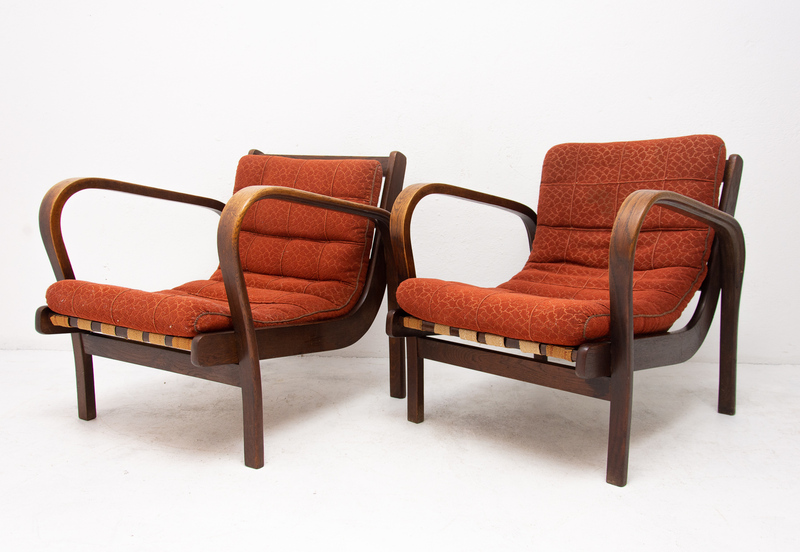 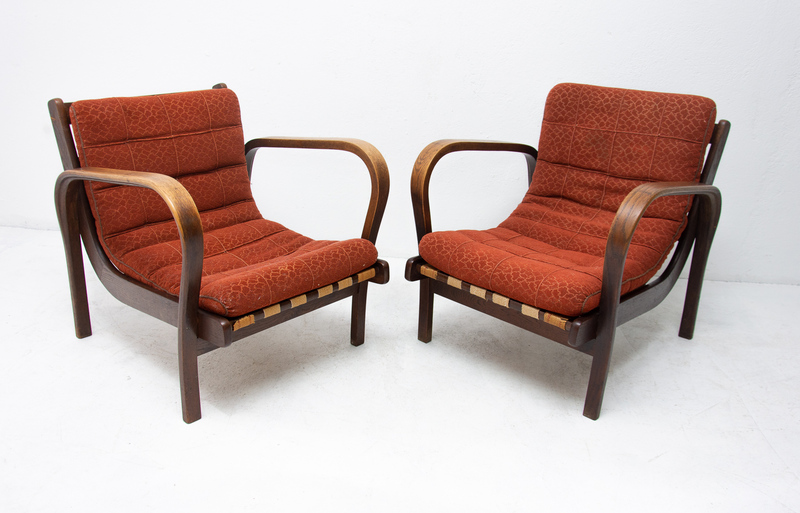 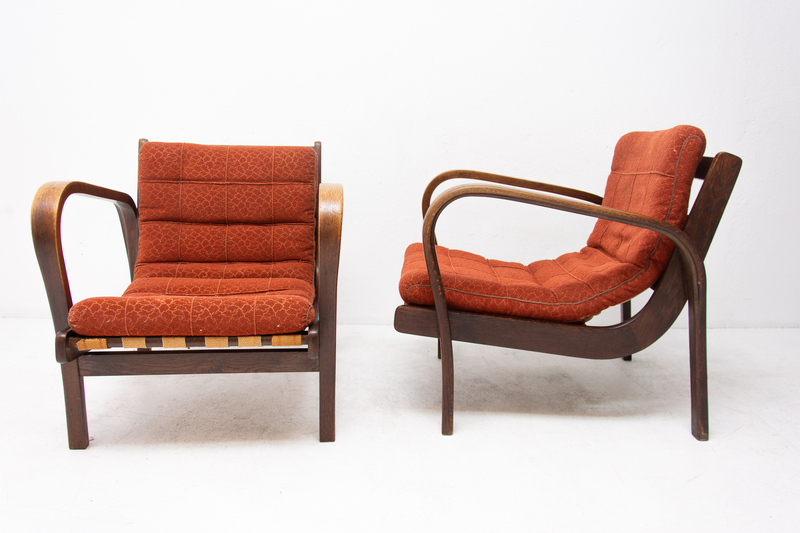 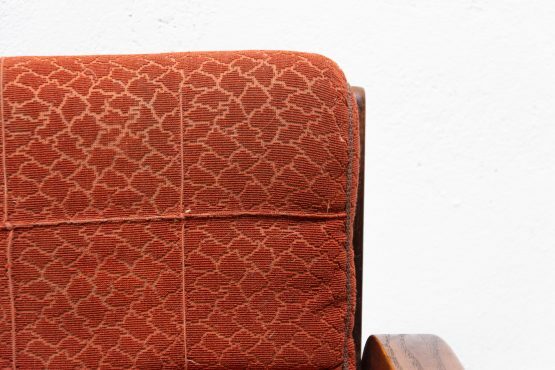 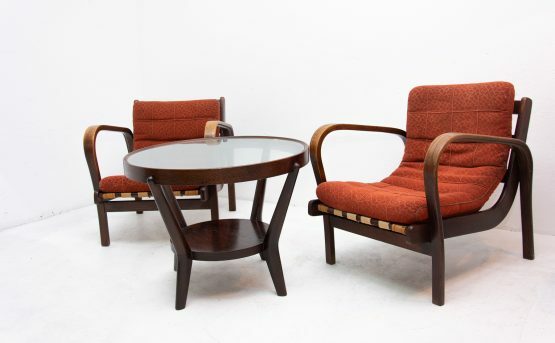 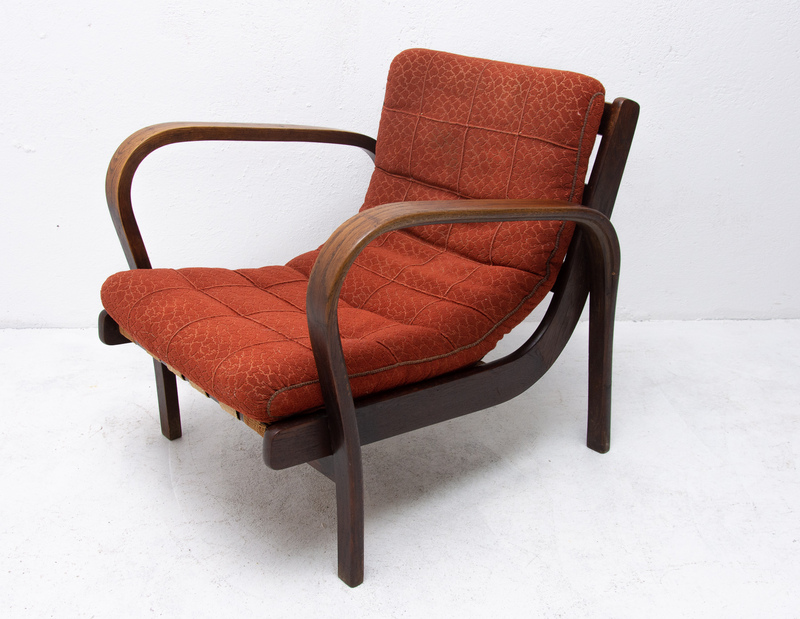 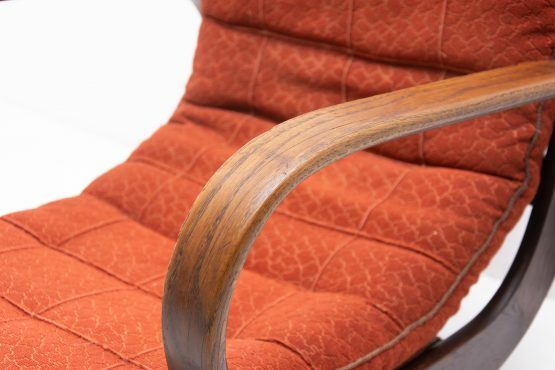 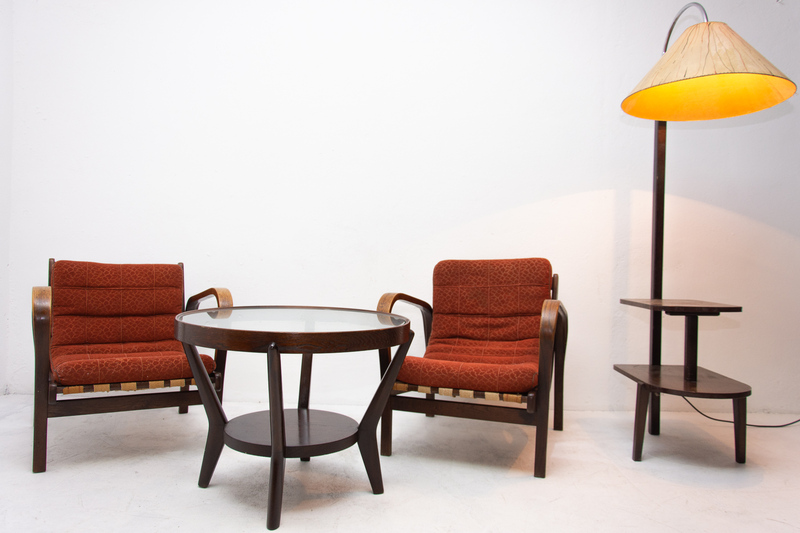 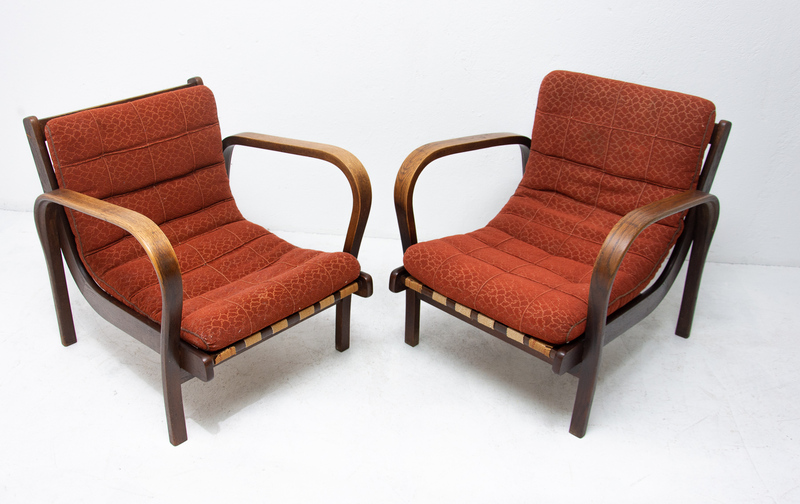 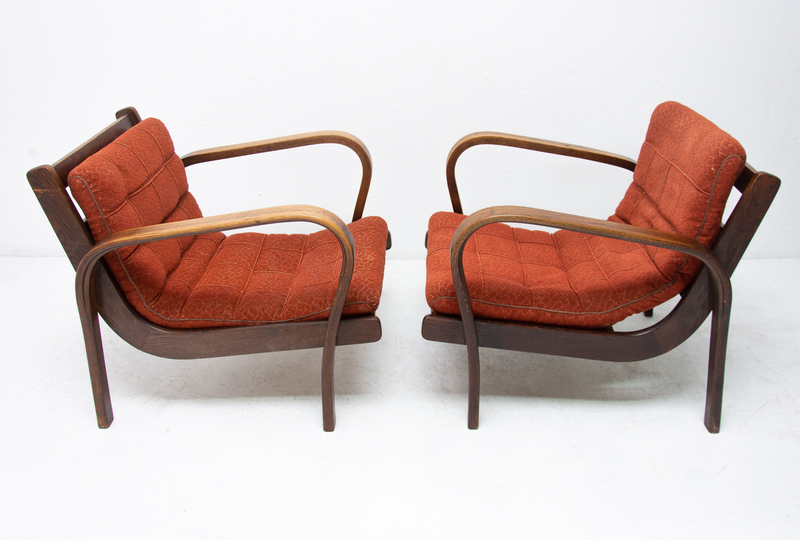 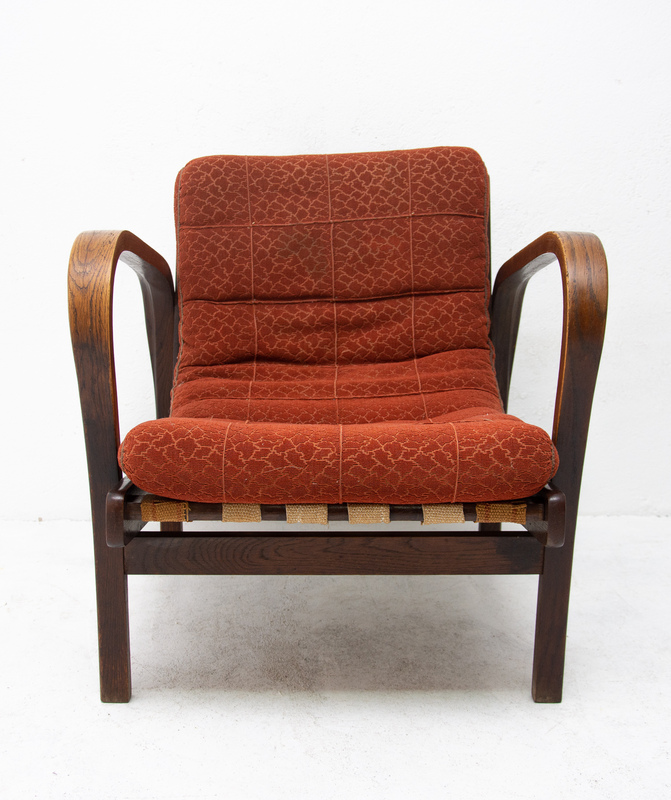 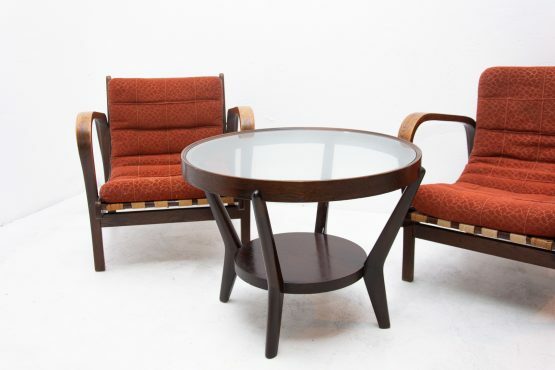 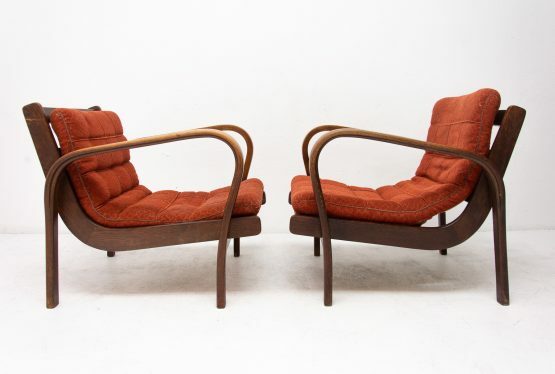 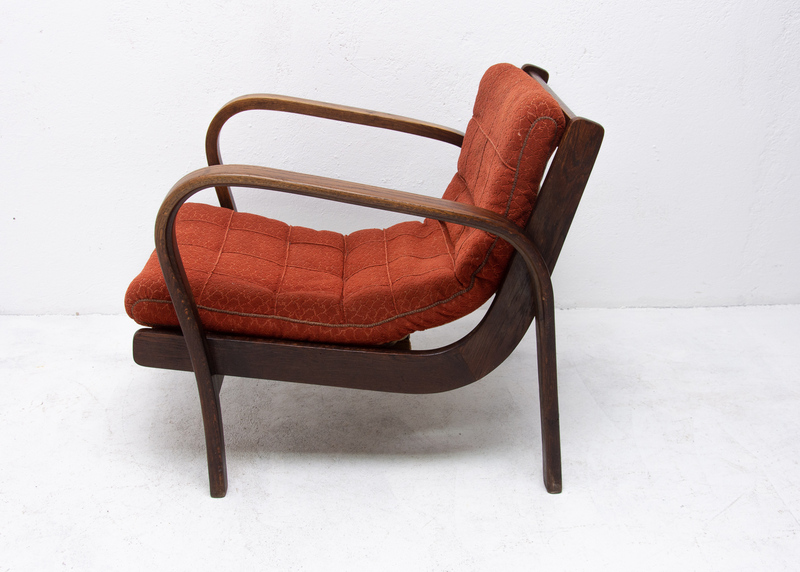 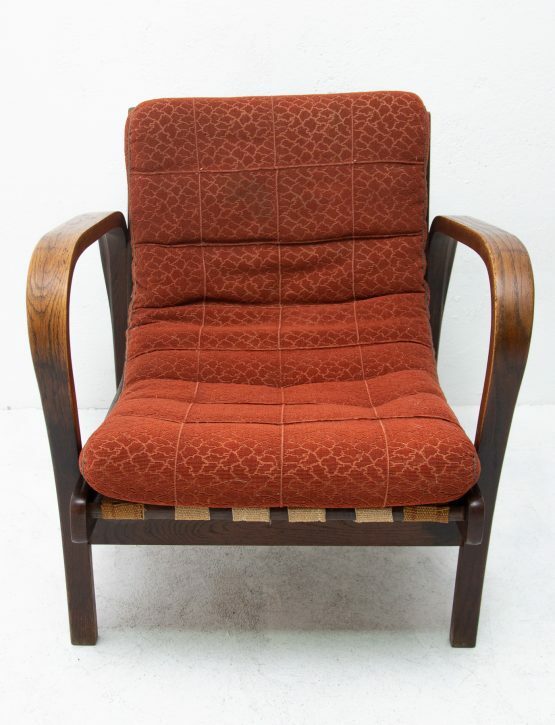 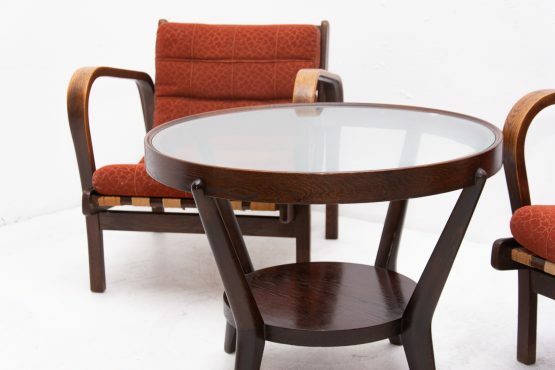 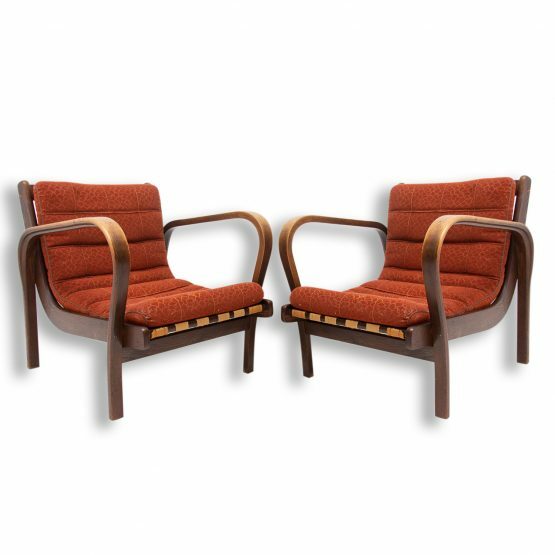 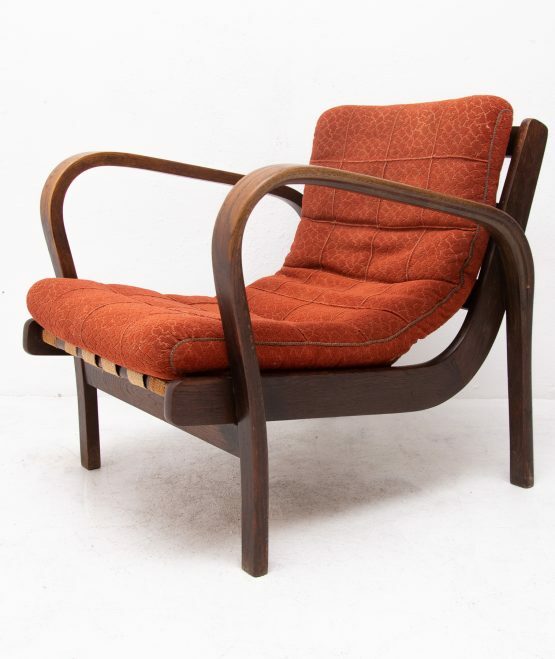 A pair of midcentury armchairs designed by Kropacek and Kozelka, manufactured in the former Czechoslovakia for Interier Praha. 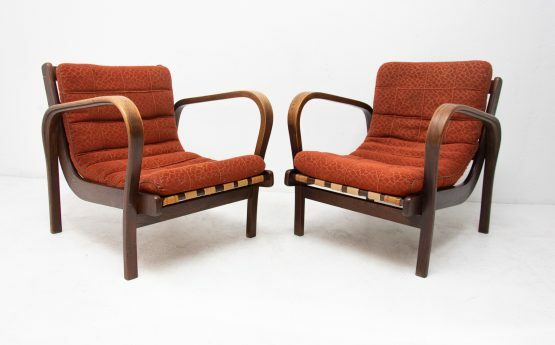 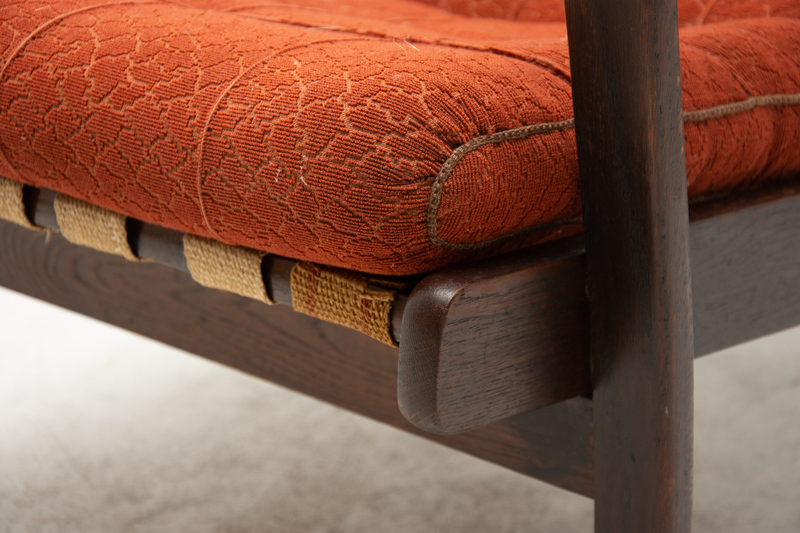 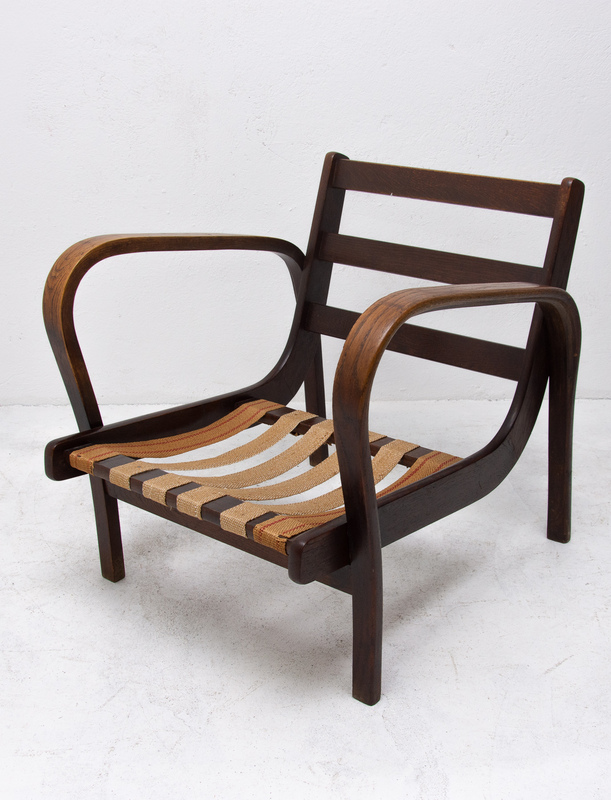 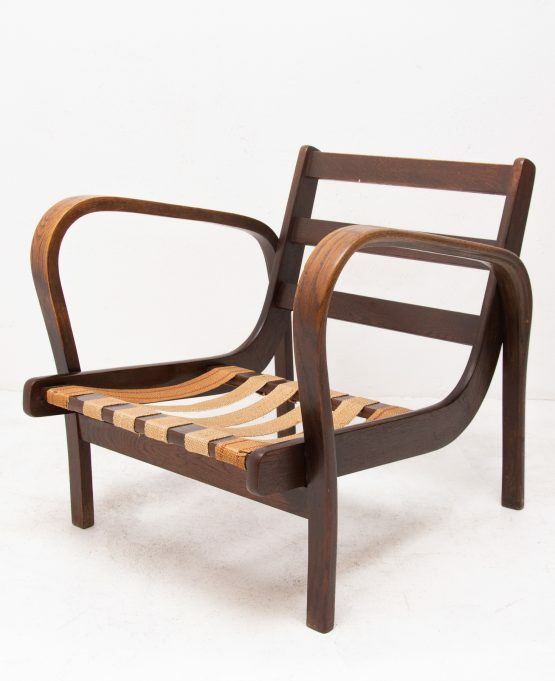 These armchairs received a silver medal at the 1946 Milan Triennale. 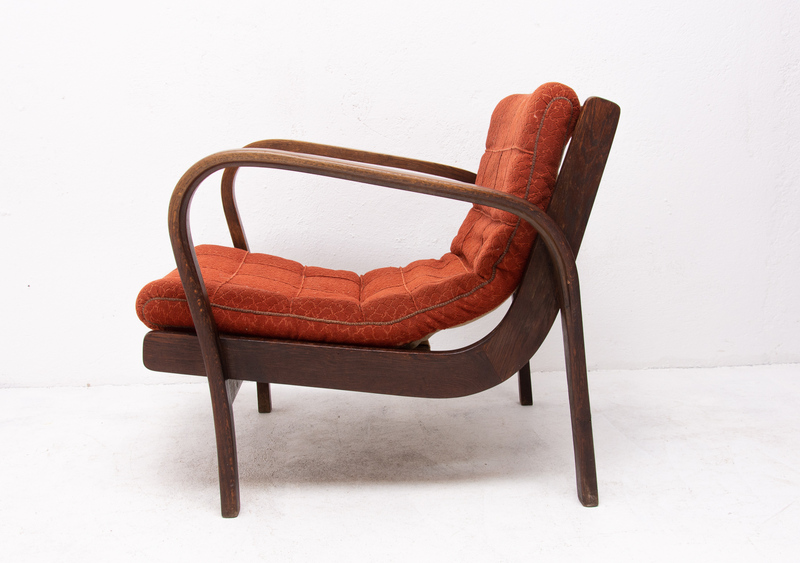 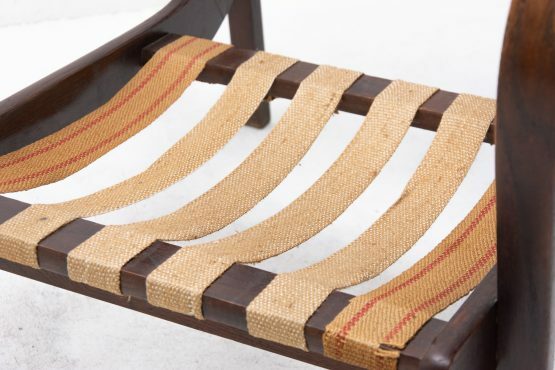 The armchairs are in very good condition, feature a removable cushion, are made of bent beech and are stained in a dark brown color. 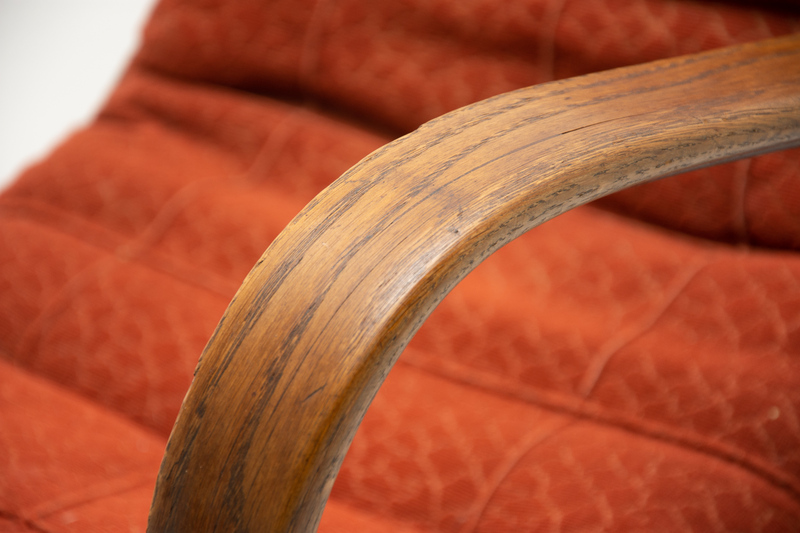 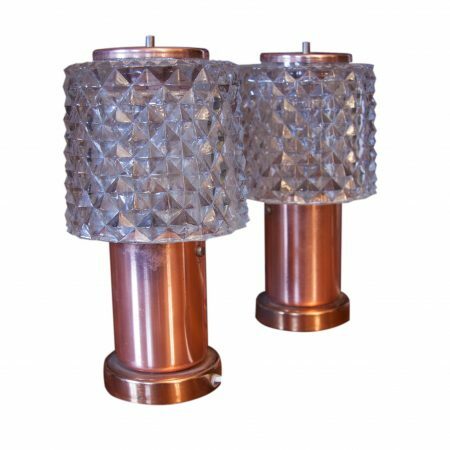 Light wear consistent with age and use, Patina consistent with age and use. 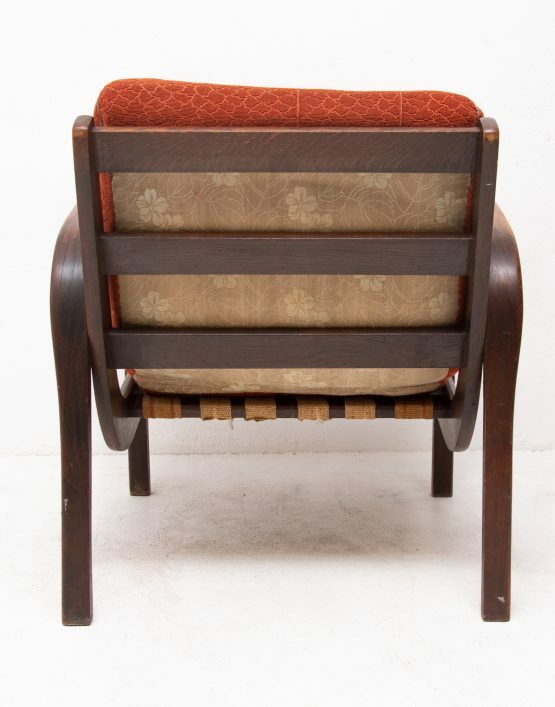 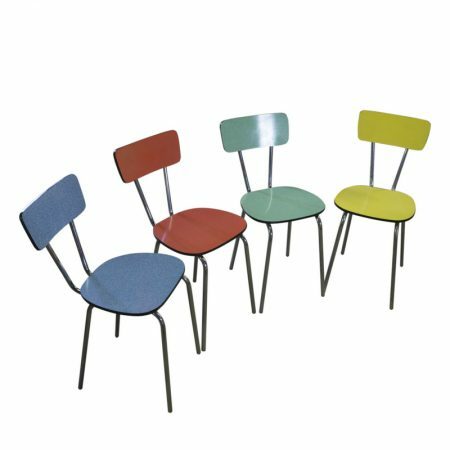 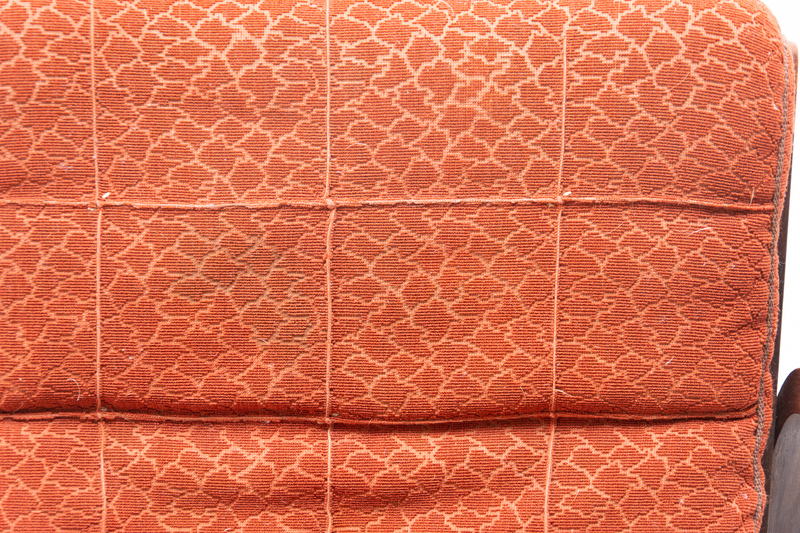 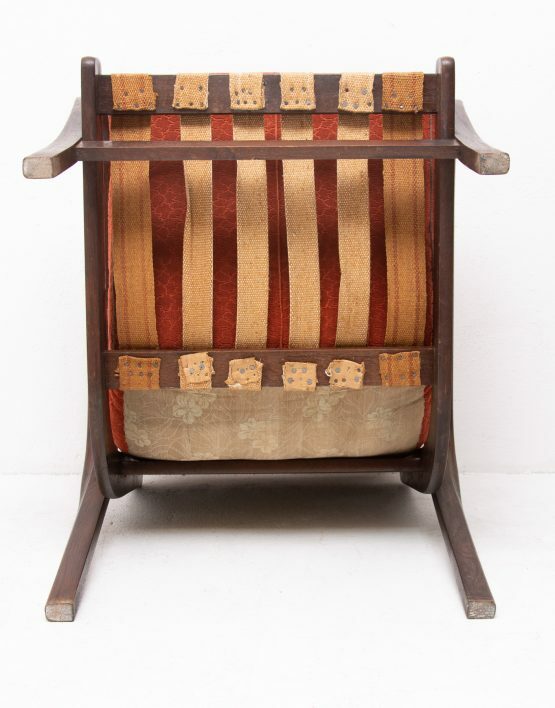 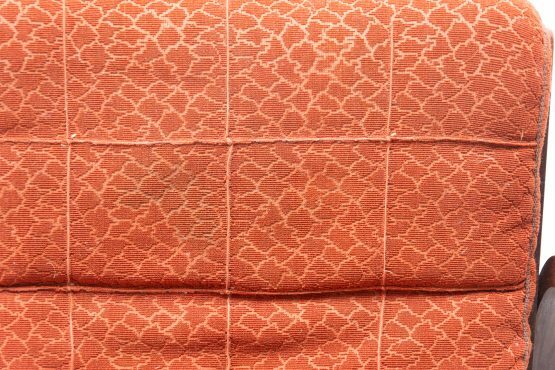 In stock 8 pieces of this chairs in a various condition and color structure. 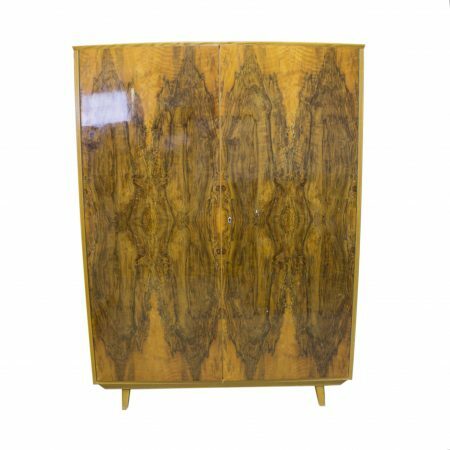 If you are interested in more pieces write to us. Coffee table 70s of the last century. Very well preserved condition. 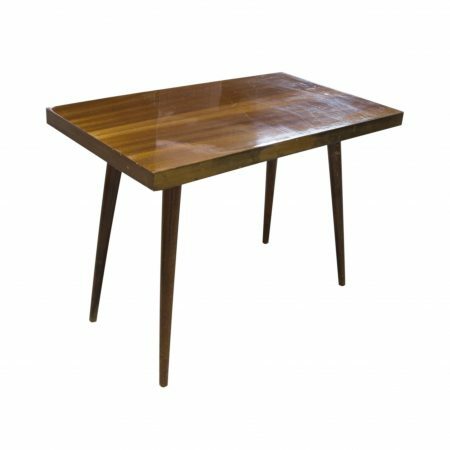 Tabletop-polished veneer.